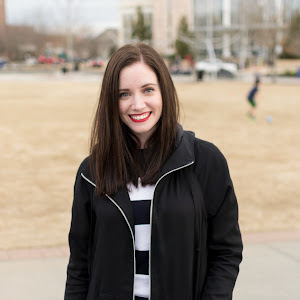 Pattern Pyramid Giveaway | Jenny. Maker. Well, hello there, readers! Long time, no see! I do apologize for my absence but, I expect you'll be quite willing to forgive me when you see what I have to share! I'm here to host my first ever GIVEAWAY! Yay! I'm so excited about it because, not only are giveaways always fun but, this one takes the fun along a web of bloggers around the world. I'm sure you already follow Karen's lovely blog, Did You Make That?. If you do, you surely noticed her brilliant Pattern Pyramid idea. As one of the lucky first-tier winners, I received a parcel of four patterns and a Burda magazine! Now, it's my turn to pass along the goodies. It was a very tough choice but, I've decided to keep the Burda, because I've never had one, and the winter wear was so appealing (why I'm craving wool jackets when it's 100F outside, I've no idea...) so, there are four great patterns up for grabs. The Woman's Weekly envelope alone proved tempting - isn't it darling? This giveaway is open worldwide so, anyone is free to enter by leaving a comment below before MIDNIGHT GMT, SATURDAY 21 JULY. I will then post the remaining four patterns at the start of the following week. Upon receipt, the winner chooses one of the four to keep and then hosts a giveaway. The remaining three are then posted to a new winner and the game continues! If you are a winner, Karen asks if you could make a small contribution to The Brooke. This is a charity close to the heart of Catherine, who so generously provided these patterns. Fun, right? Have thoughts on the patterns or know which you think you'd keep if you won? Leave me a comment below! Oh my, a Woman's Weekly pattern, now that takes me back! Please count me in round two. You're so lucky getting a Burda mag - well done you! I'd be very tempted by either the Simplicity or the Womens Weekly patterns - it would be a rather hard choice between them, I think....! 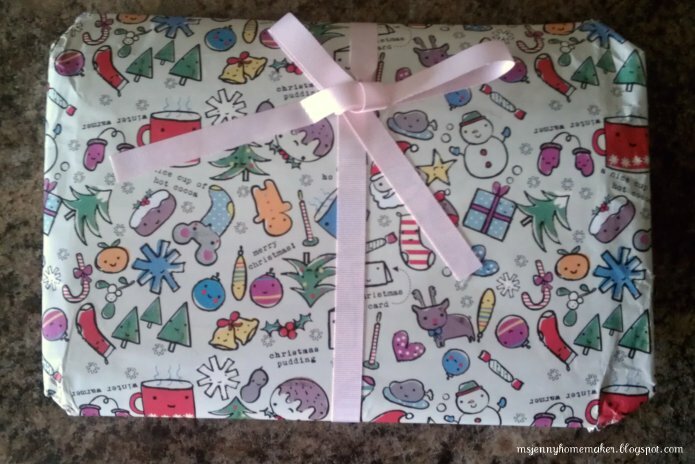 What a clever idea for a giveaway! It keeps the fun going and going! Please throw my name into the hat! Ooh ooh, the Simplicity skirt is the winner for me! I'd love to play - cant wait to see what you come up with from the Burda mag! Oh cool - I like the skirt pattern and the women's weekly dress pattern too. Please put me in the mix! The Woman's Weekly pattern or the Kwik Sew one :) They're so cute it would be a hard decision. I'd love to win your givaway! Ooh nice, please count me in! Would love to participate -- please count me in! Please add me to the list! I'd love either the Womens Weekly pattern or the Kwik Sew. This looks like fun and I'd love to join in, but I think one of the rules was that you had to have an active blog? Guess I'll have to start one instead of just following. Best wishes and your finished projects look great! 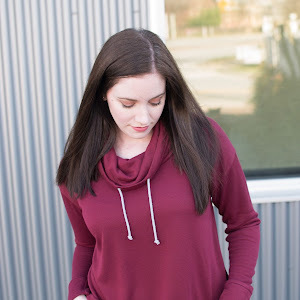 I am kind of liking the kwik sew pattern! Congrats on winning this round. The patterns look great. For me, the Kwik Sew is calling. Take care! Count me it too, thanks! Congrats on winning and have fun with the Burda magazine! I'd love to join your round of the giveaway! I love this concept and I do rather like that dress and long loose coat! Please count me in. Congratulations on your win and you'll love making jackets. I do. 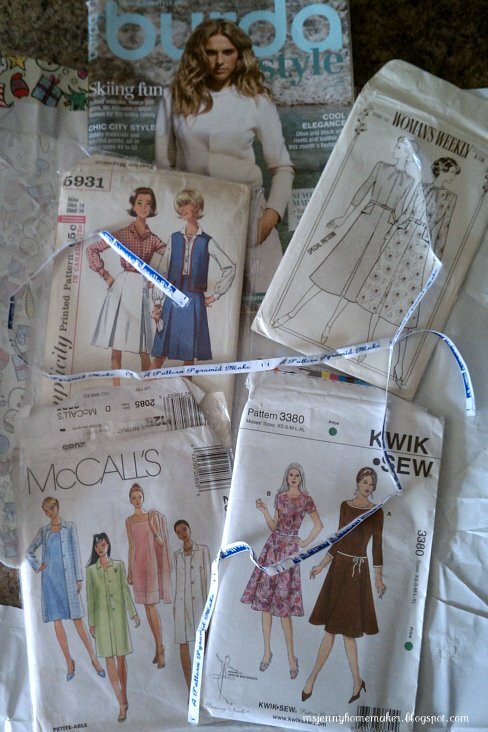 I'd love to make the kwik sew dress! Count me in! I tried in Karen's first giveaway too. I'm a newbie sewer and just love that there is so much out there! Yay! Love a good giveaway and this has a special twist!! I love this idea of a pattern pyramid. Keeping my fingers crossed that you pick me!! Oh, that kwik sew dress looks awfully useful! Hooray for round 3! Put my name in the hat please! Let's keep the conversation going! Feel free to comment below or on Instagram! Hi, I'm Jenny! 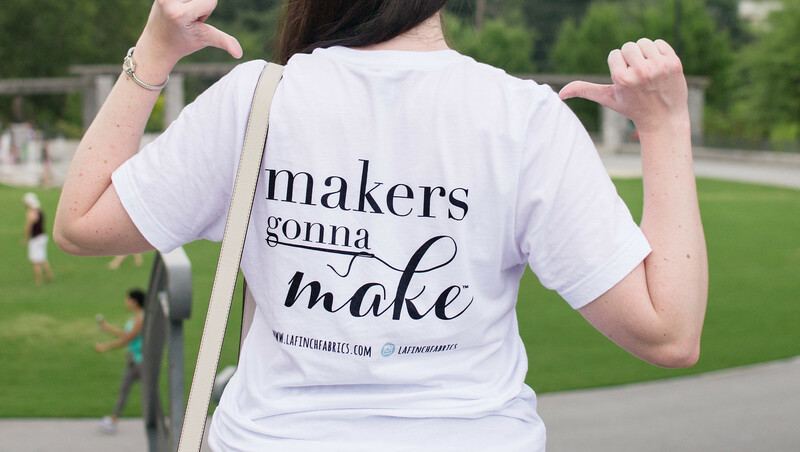 A modern [home, wardrobe, gift, cookie, decor...] maker!